"I came up with the idea for Audubon Records in the summer of 2009 with the intention of releasing vinyl records for bands that I love. I've had an interest in collecting and listening to records for several years before this, and I wanted to give an opportunity for bands to be pressed on vinyl that were deserving of it. I also make sure to include a digital download with each release, because that is something I look forward to when purchasing a record. Before publicly announcing Audubon Records, I wanted to make sure I was able to get at least two releases done. The first band I thought of when starting this label was The Motorcycle Industry. After listening to their first full length, Electric Education, I fell in love with their honest and extremely catchy songwriting. I wondered “How does this band not have any support from a record label yet?” With that, I quickly got in contact with them. We agreed to work on their latest release, which is a 4 track 7” EP titled The Only Friends Worth Having. It is their greatest work yet and shows how the band's sound has matured since the last release. My latest release is with Connecticut's own, Deadlights and Don't Say I Won't. It is a split 7” with two brand new tracks from each band. I have known the dudes in Deadlights for a while now, and I have never been disappointed with anything they have done musically. Putting out this split 7” really means a lot to me. 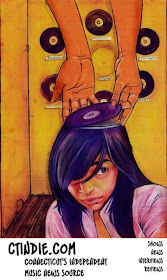 I am currently working on getting Midi & The Modern Dance's new full length, Make it Easy on Yourself, pressed on vinyl. It is going to be Audubon Records' first 12” LP release. I have been listening to the unmastered tracks of this album religiously ever since I got my hands (or ears) on them. 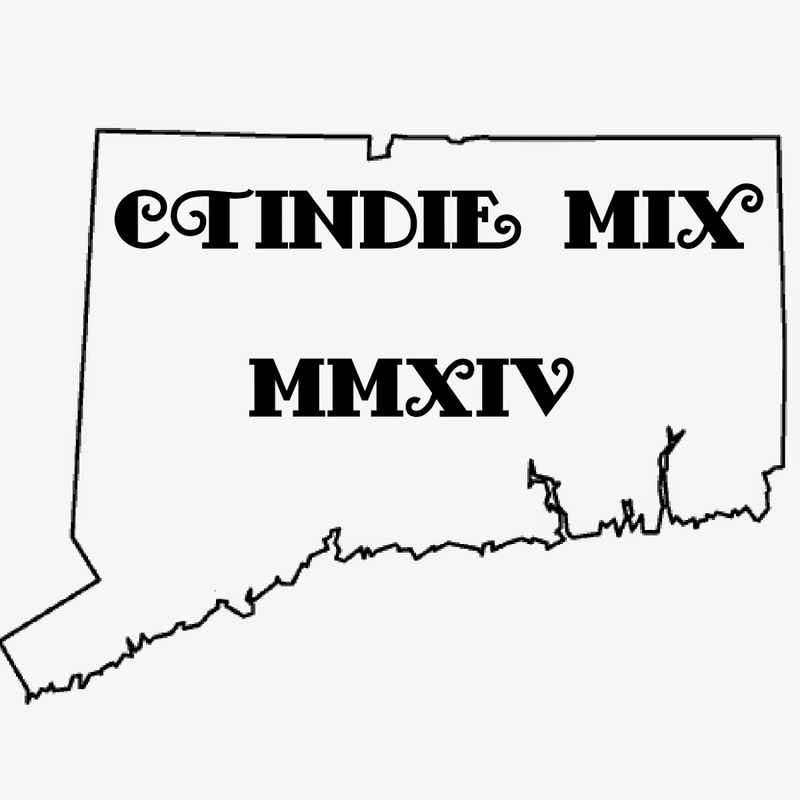 I can safely say that this album is going to raise the bar for Connecticut indie/pop music. The release show is set for July 13, 2010 in Stratford, CT and preorder information will be announced soon."